Kitchen Storage & Organization Products & Ideas | Find Kitchen Storage & Organization In Online Shop | Cabinet Stackers, Jar Sealers, Baked Food Box & Jars. 40 Budget-friendly kitchen Storage ideas give you the ways to arrange kitchen storage in a compact way. It provides us with knowledge about how recycled products can be used for kitchen storage. Readers will come to know about how to store kitchen accessories in proper ways. When we talk about modern India it includes western outfits, luxury cars, and leisure homes, but when we talk about the food it is same as it was before full of spices, varieties, healthy recipes, and quick servings. Therefore, for such a healthy and hearty kitchen you should have systematic and organized ideas, designs and decorations. Today, the modular kitchens have become more popular and in demand because of its well organized and systematic ideas. It has been surveyed that India has seen a 350% jump in demand for modular kitchens in the last six months only. We have gathered up a list of few designs for the modular kitchen since now the kitchen is not just a place of preparing food, but it also becomes a place to gather and catch up with the family members. So, it has become important to design your kitchen in a perfect way with complimentary walls, unique drawers, user-friendly designs and interiors with the latest coloring schemes. Most of us go about planning a pantry as the last resort and do not give it as much thought. However, it is only after you have lived with one do you realize how much thought you should have actually given to the same. The food that we bring into the office decides and reflects what we like and who we really are. It is a place where the employees eat their lunches and it brings each one’s unique cultural background, with the unique delicacies that each employee packs and brings in their Tiffin boxes. At times, it so happens that some details of the office are very eye-catching while there may be others which we do not notice instantly. So, if you are looking for some inspiration to design the perfect office pantry, look no further. We are here to help you design the ideal office pantry with an array of designs and styles to choose from to find what exactly is suited the best for you. Small kitchen? No problem, you can still be a master chef or a baker in your kitchen. You must be wondering how that is possible. We will help you design a smart kitchen with foldable furniture which will help you optimize space and make the most of your kitchen. When you talk about a small kitchen, storage is one of the most important elements. You need to be smart about it and optimize each little space, reorganizing any small area and adding extra solutions whenever necessary. It is important to keep in mind the efficiency and convenience even in a small space. 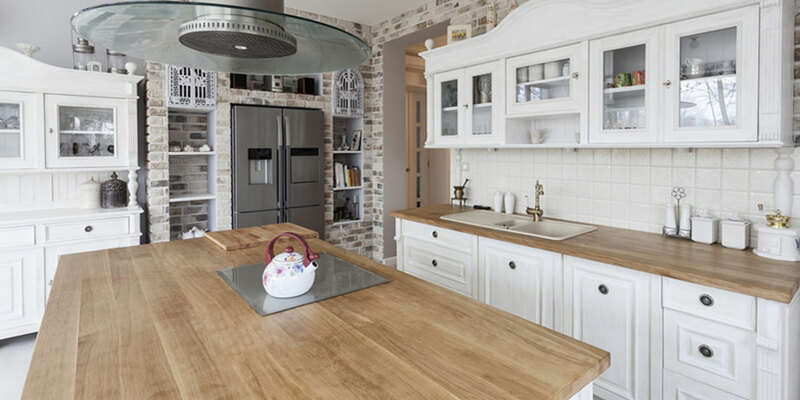 While designing your kitchen, especially in a small space, you need to make sure that you make the most of every nook and corner, but at the same time, you do not have to cram up space. Kitchen storage Ideas gives the readers brief ideas about kitchen storage. It provides ideas to add storage to the kitchen according to the space available, and budget.